Countdown to LabelExpo and PACK EXPO. Meet acpo experts at both shows next week. 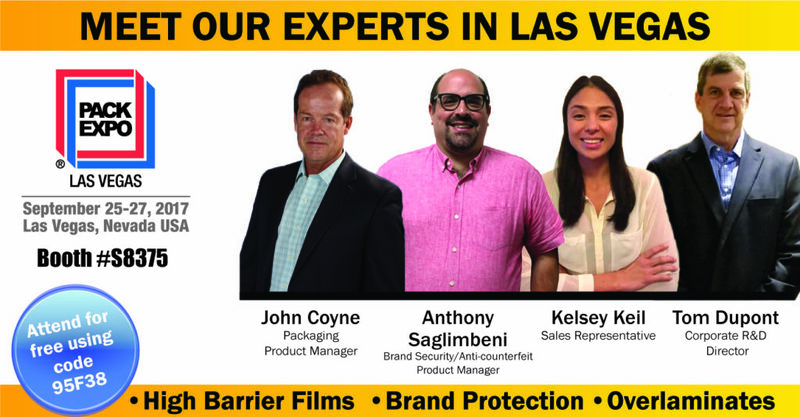 Be sure to visit us at PACK EXPO in Las Vegas and LabelExpo in Europe. Our experts will be at both shows answering your questions and showcasing the latest innovations acpo has to offer. This entry was posted in Announcement, News on September 20, 2017 by Tammy Calhoun.